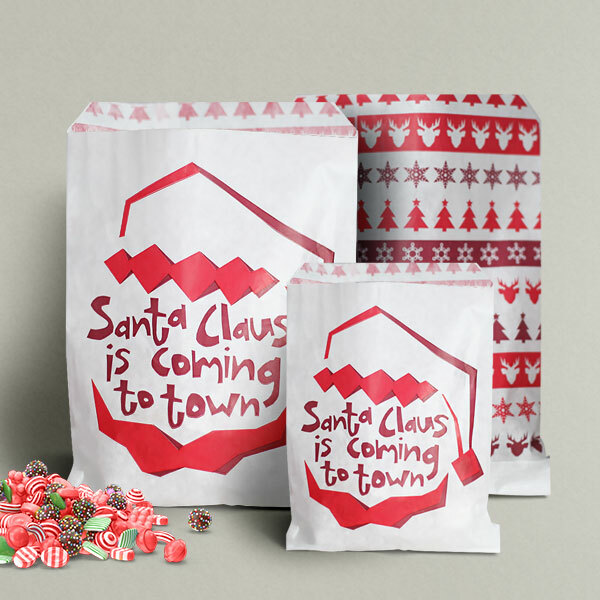 Our exclusive Santa Claus is Coming Paper Counter Bags are a great part of our 2018 Christmas Range. 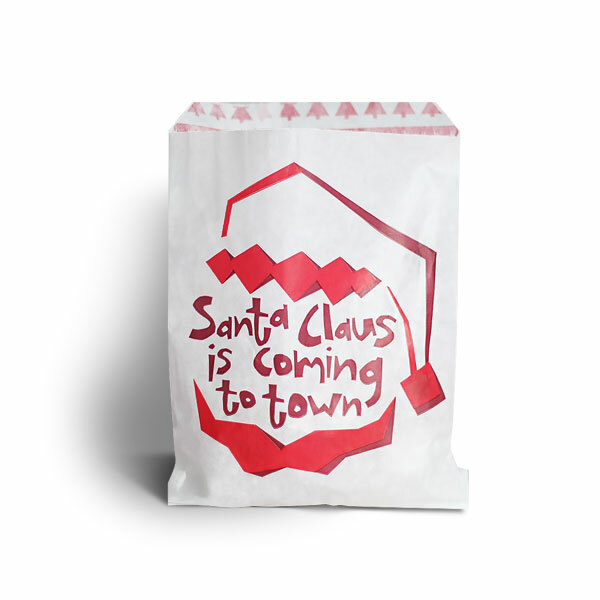 Made from a strong 37gsm white kraft paper and printed all over with a bright red and burgundy Santa Claus design. 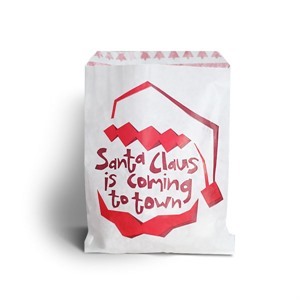 The bags are very colourful and eye catching! 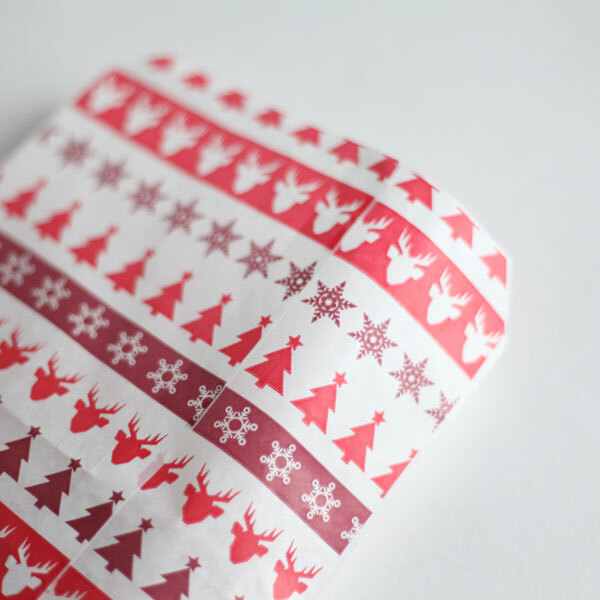 If you usually use Candy Stripe or Polka Dot paper bags these might be right up your street!